The building housed wounded soldiers during the Civil War when Mt. Jackson was a major Confederate medical center since it was connected to the railroad. After the conflict Samuel Moore, a local planter, bought the house. 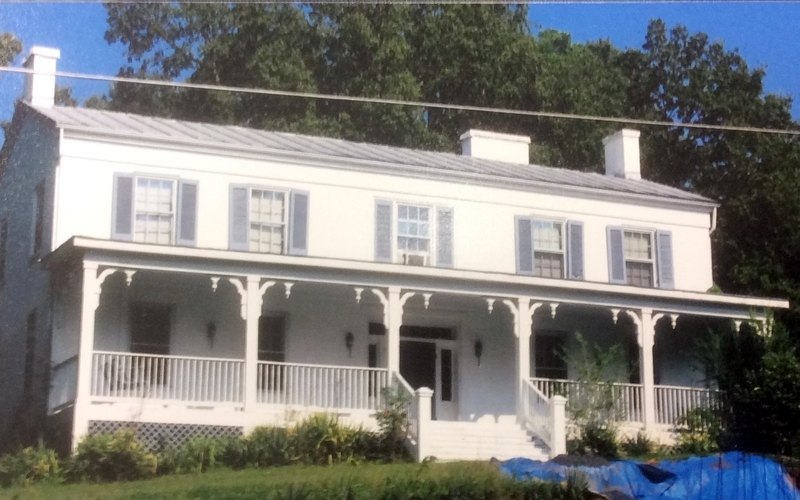 When that rail line, the Manassas Gap Railroad, expanded in the 1860s many of the Irish immigrants who came here to work on the project boarded here. These immigrants were a major part of the community during the 20th century when many major projects were underway. 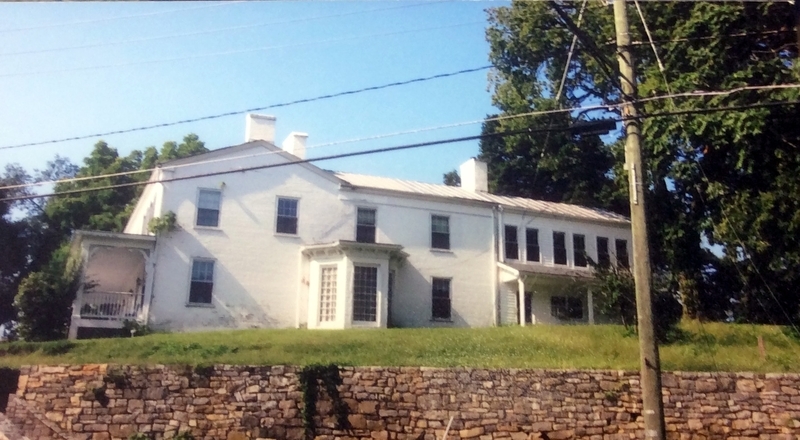 In 1969 the Moore family sold the residence. Today it is a private residence. 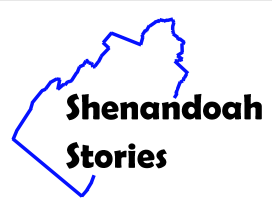 Shenandoah County Library, “Shenstone,” Shenandoah Stories, accessed April 25, 2019, http://shenandoahstories.org/items/show/105.